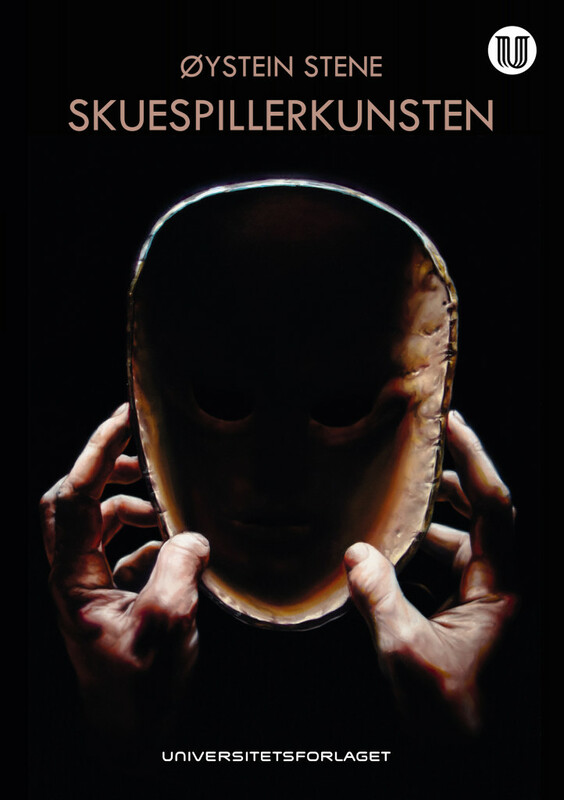 Textbook Universitetsforlaget 2015, 350 p.
How are roles and characters created for television drama, in film or the theatre? What does an actor need to know to stand on stage for the world to see? And is this the same today as it has always been? This textbook is the first complete introduction to the art of acting ever written. Here we meet shamans from the Stone Age, orators from Antiquity, jugglers and buffoons from the Renaissance, film stars from the interwar period, performance artists from the 1960s and reality show contestants from our times. All of this in an attempt to determine the kind of discipline this is and what constitutes the art form that is acting. The Art of Acting guides the reader through the history and methods, traditions and innovators of the art of acting. The book defines the most important forms, schools and disciplines within the field and illustrates points of convergence between the art of acting and other fields, such as the visual arts, rhetoric, psychology and anthropology. To order the book, check the publishers page, Universitetsforlaget. For a list of articles written during the preliminary work phase for the book, see list of articles. English sample translation of Table of Contens and Introduction Chapter.